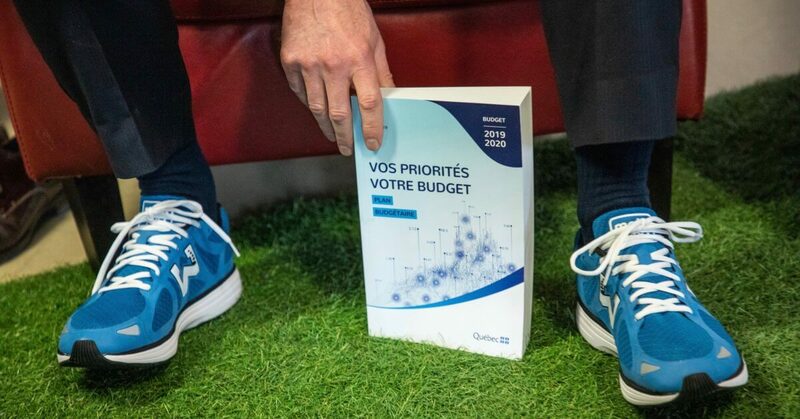 The Coalition Avenir Québec government has plenty of cash to work with as it tables its first budget today. The province is armed with a surplus, estimated at somewhere between $1.65 and $4.6 billion, depending on whose accounting method you trust. Either way, higher than expected revenues provide the CAQ government with leeway to follow through on some of its pricey campaign promises. But not every pledge will be attainable, at least not right away — especially since the CAQ’s tax cuts will mean less money flowing into provincial coffers. Here are a few things to watch out for this afternoon. The CAQ government has already tabled legislation to meet one of its key election promises: the harmonization of the school tax rate. The promise will mean a $900-million reduction in government revenues annually — and considerable savings for some property owners.